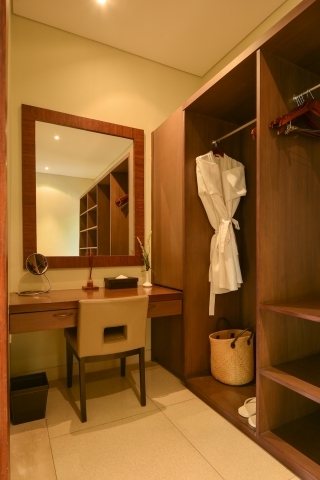 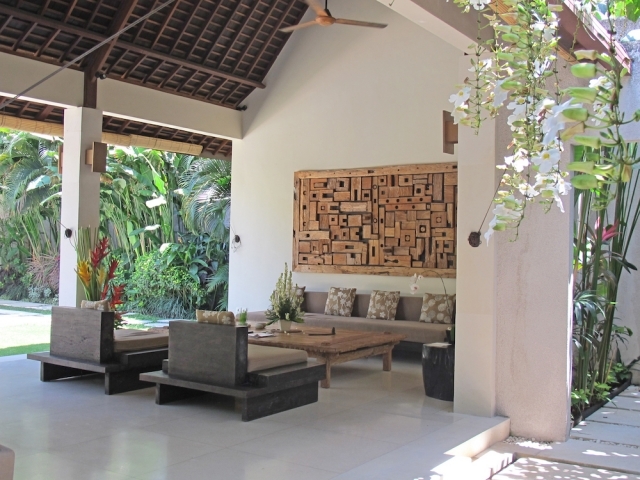 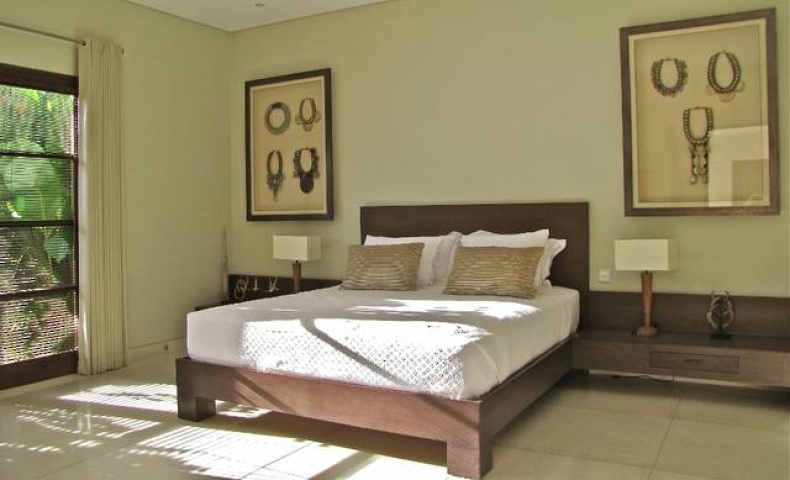 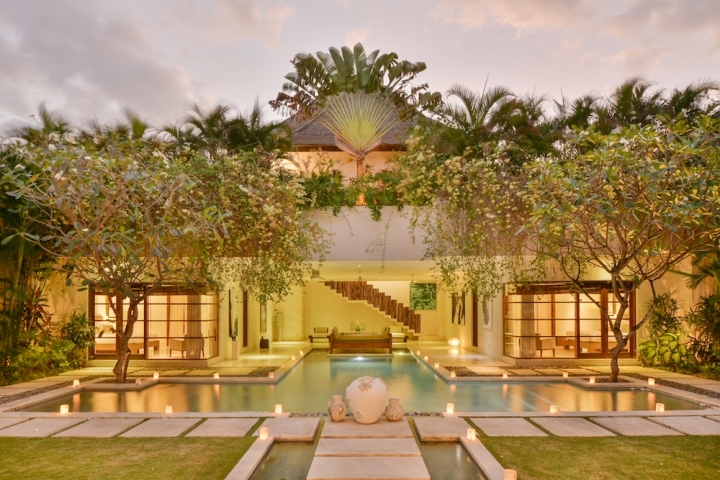 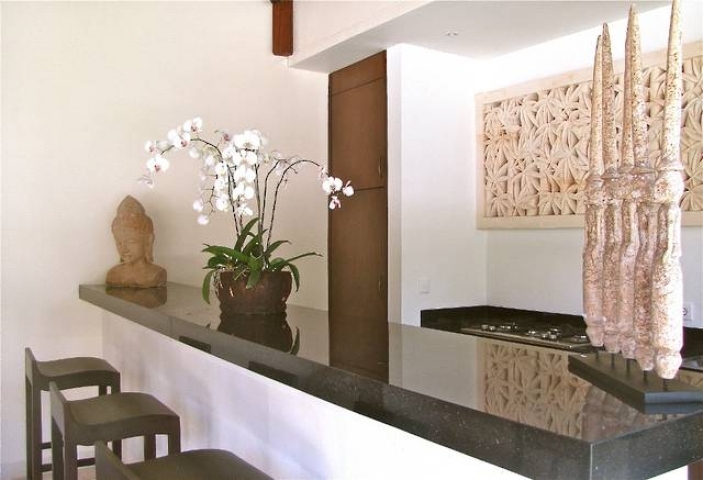 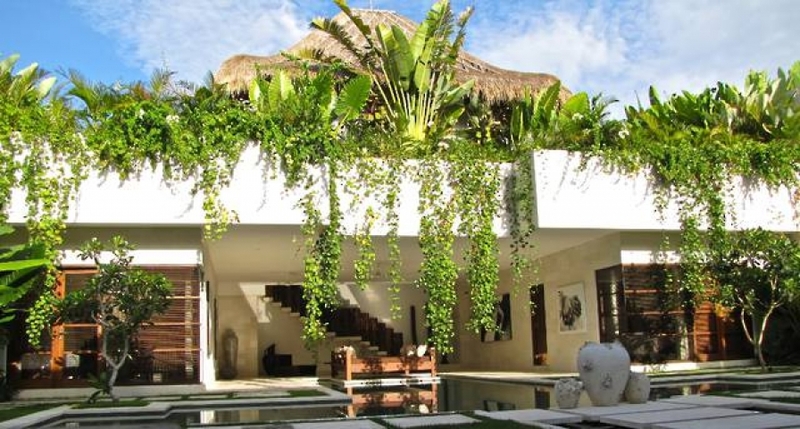 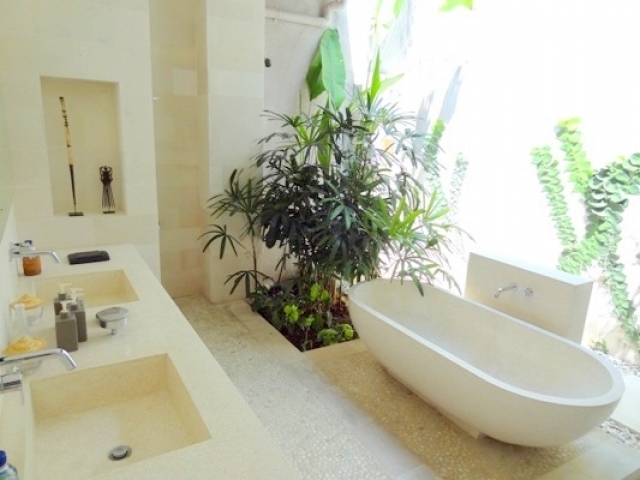 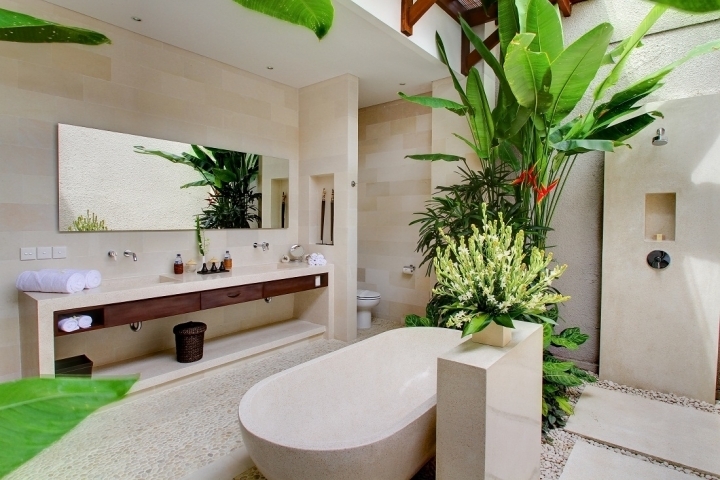 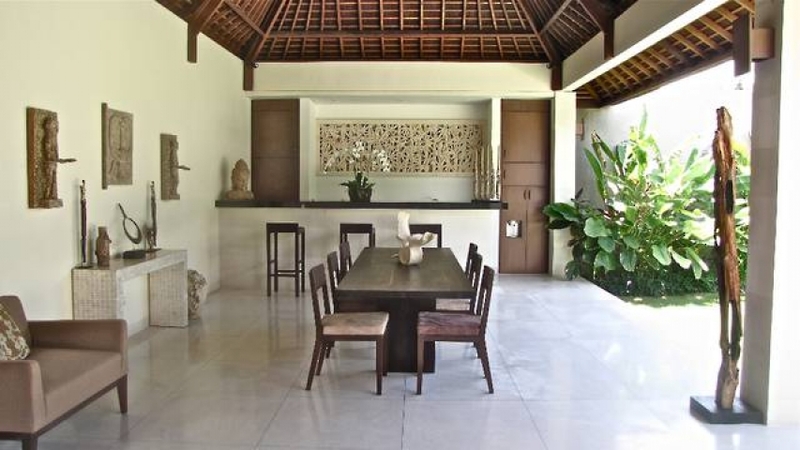 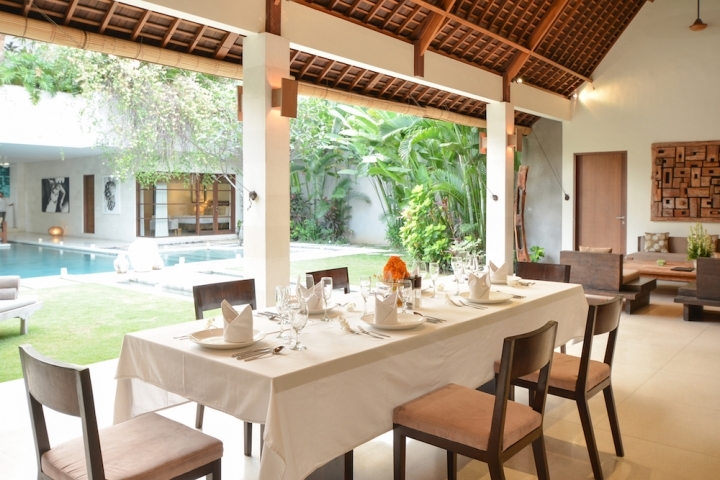 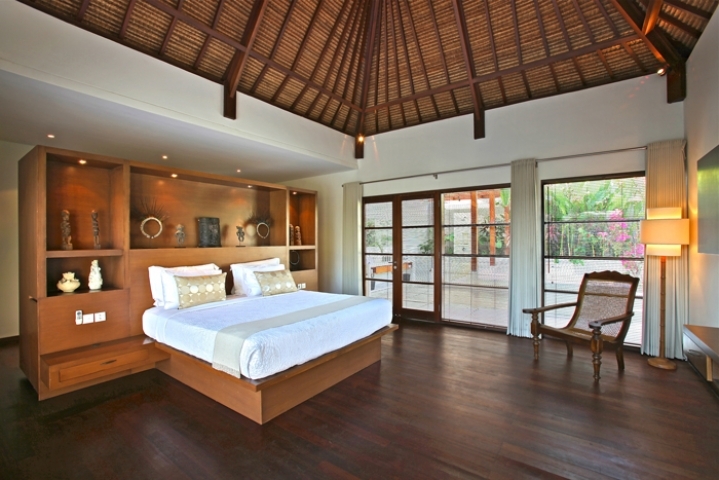 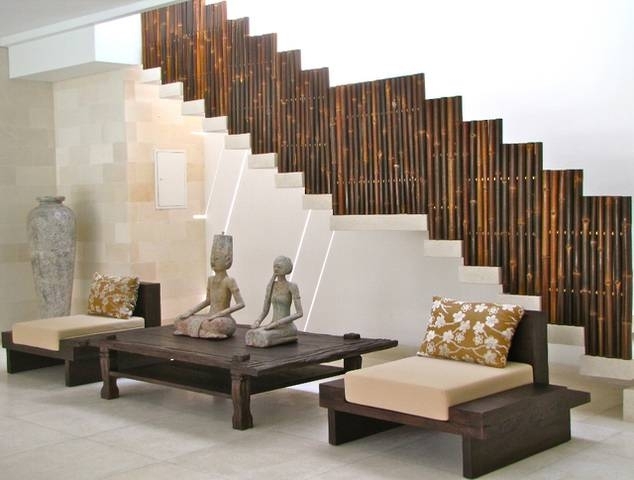 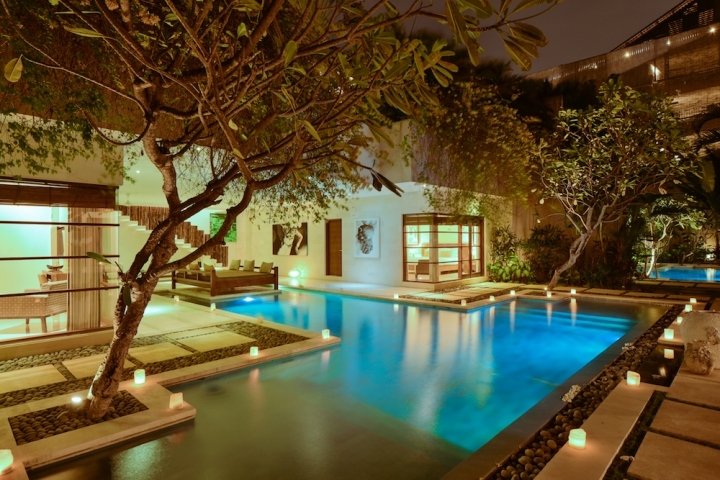 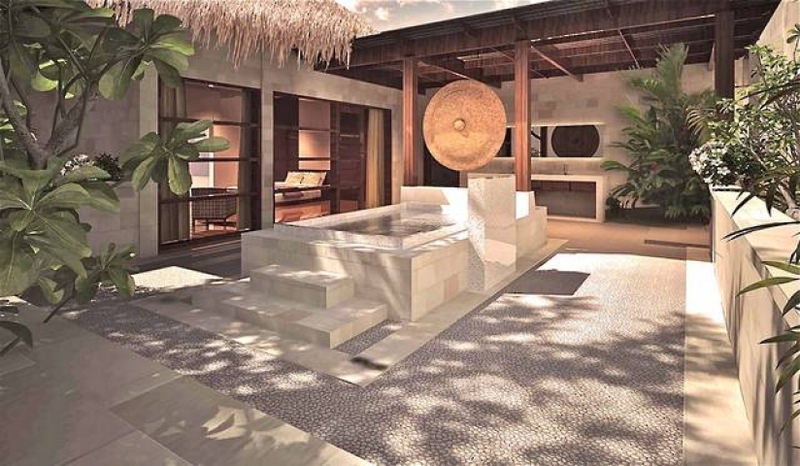 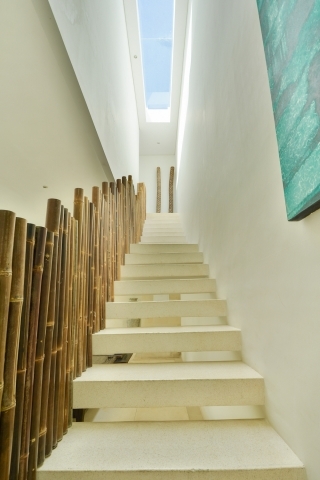 This luxury villa complex is located in the heart of Seminyak. 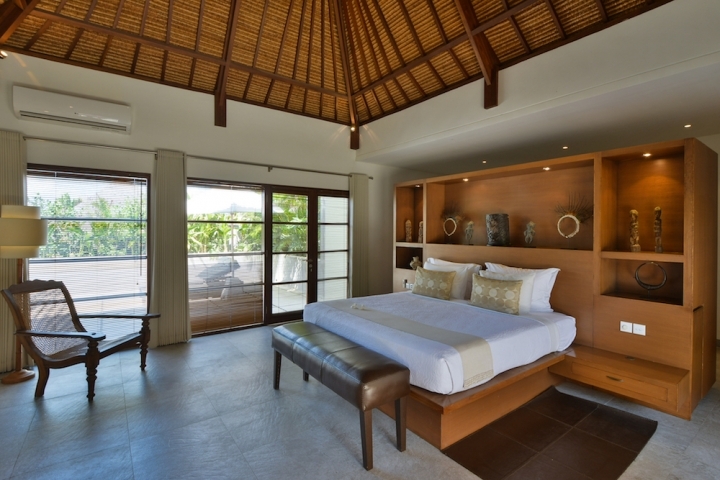 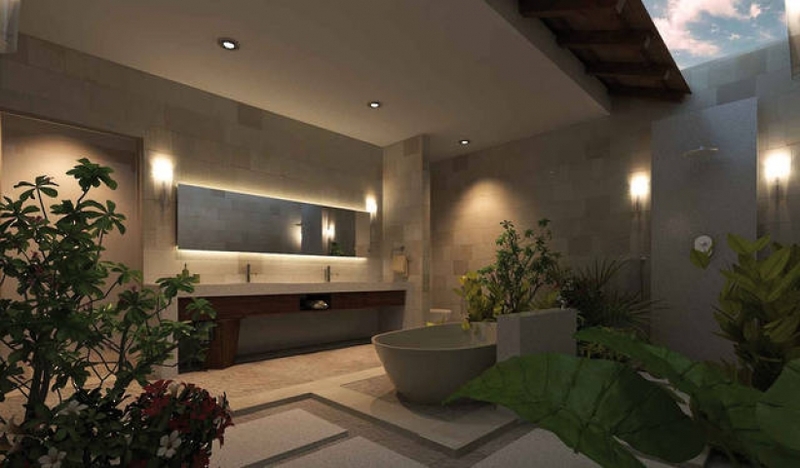 Contemporary, spacious, functional, design, the complex of villas have been conceived to offer the highest comfort and the best facilities for a luxury stay. 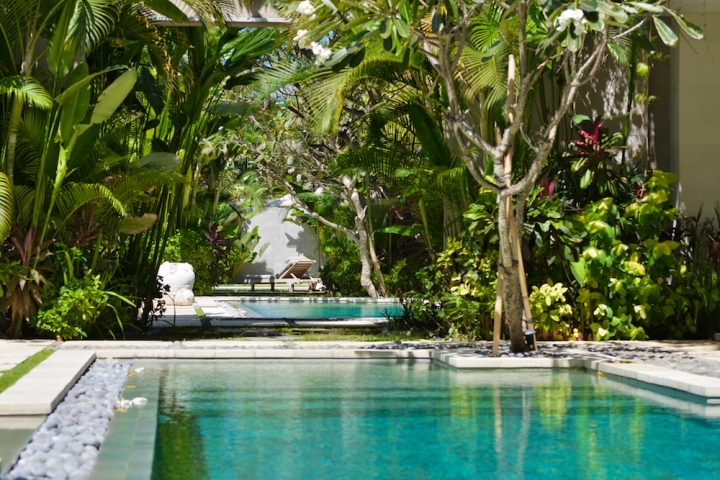 Every villa is decorated with style, surrounded by luxuriant garden with a private swimming pool. 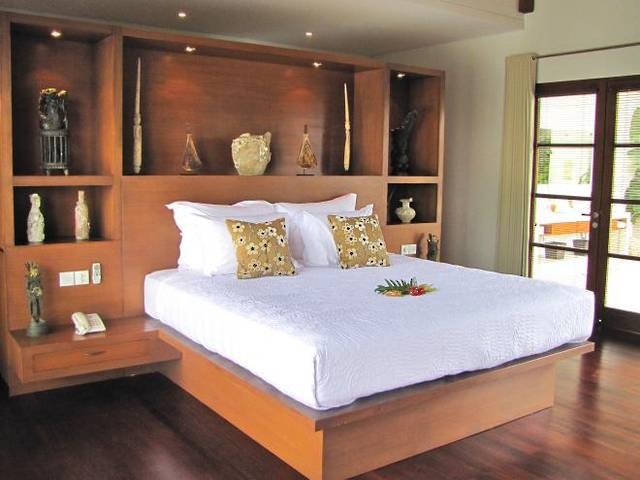 It takes few minutes walk to the famous Ku De Ta Beach Club, shops, bars, nightlife venues, and spas. 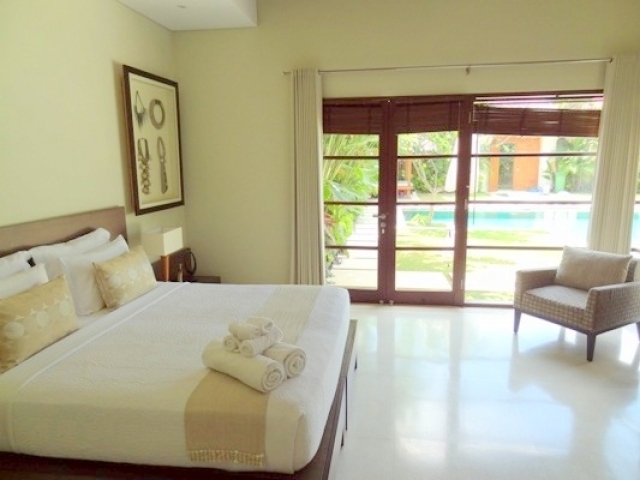 For 6, 8 and 10 bedroom are using combination from 2 and 4 bedroom with connecting wall in between: Villa #1842, Villa #1843 and Villa #1844. 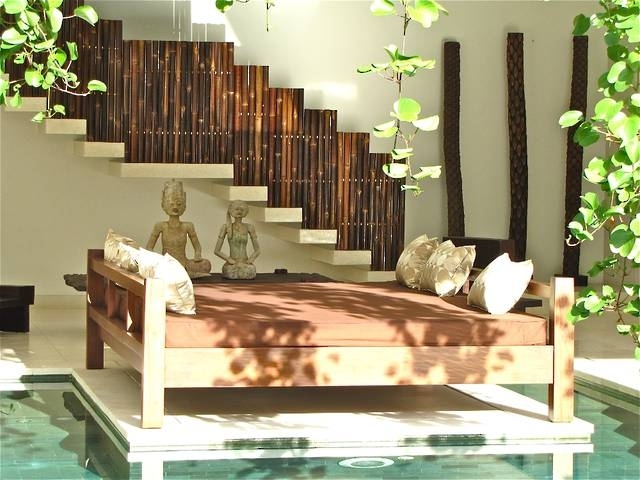 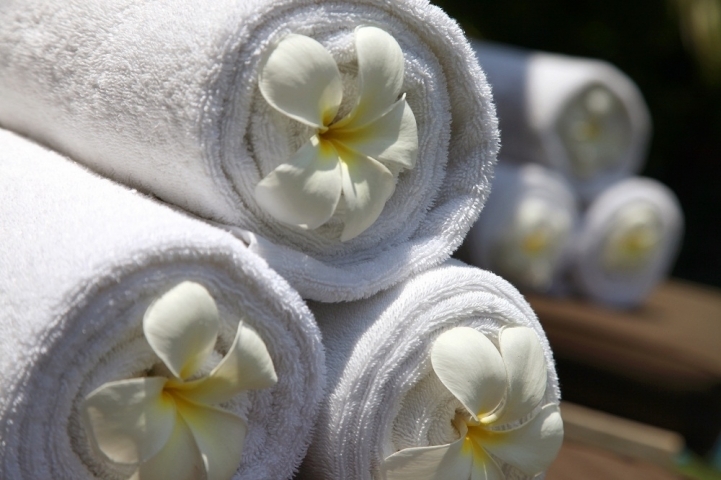 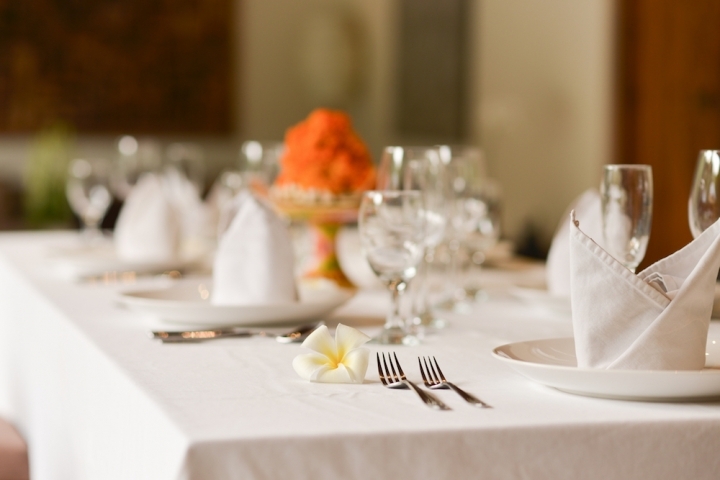 Villa staff: Personal butler and dedicated staff will take care of your holiday, prepare delicious breakfast in the villa, help you do shopping, call taxi and give you any information about Bali. 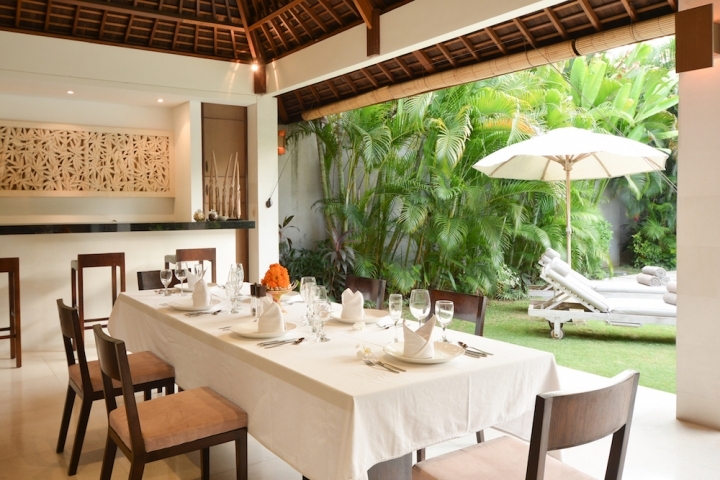 High season: Chinese New Year, Easter Week, July 1 - August 31. 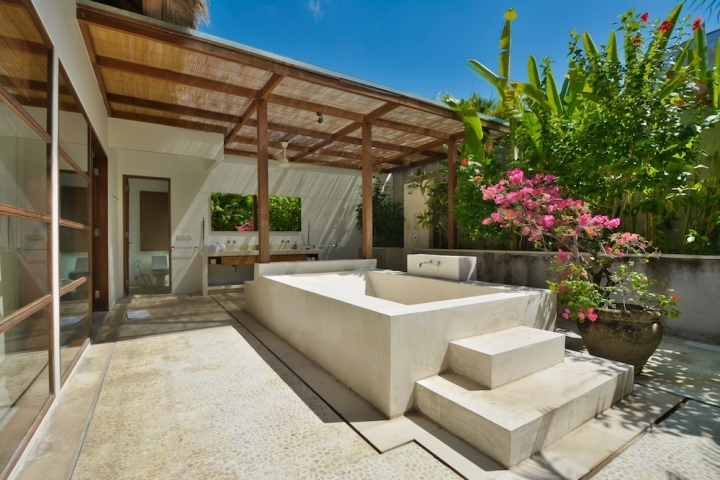 Peak season: December 20 - January 5. 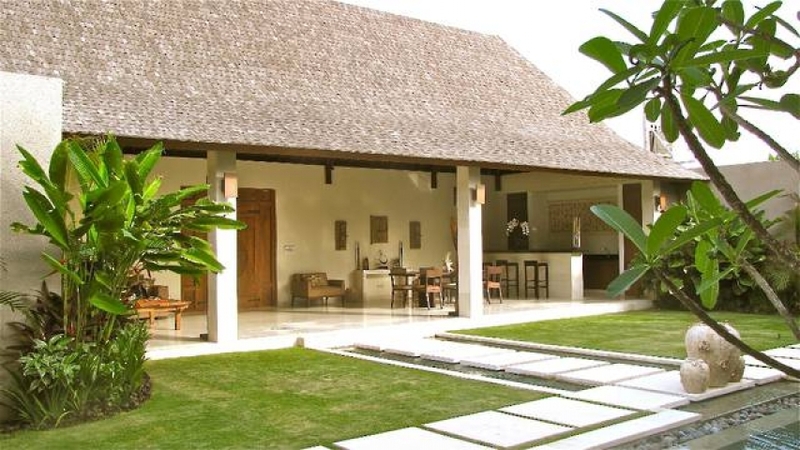 Full payment is required 45 days before arrival in low season and 60 days in high and peak season.